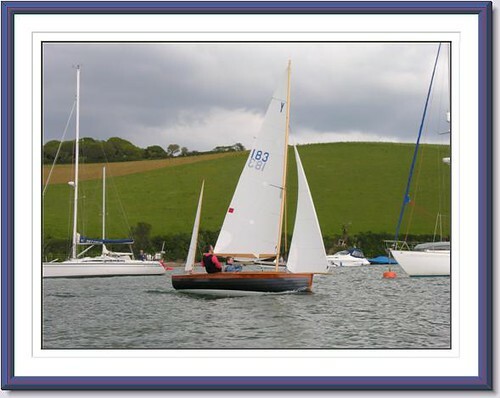 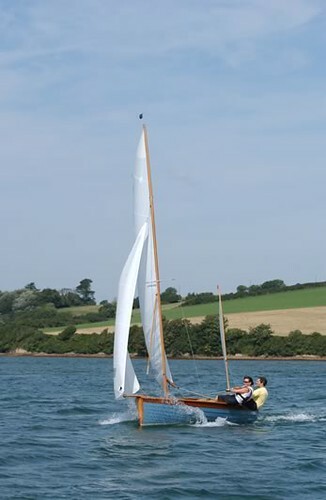 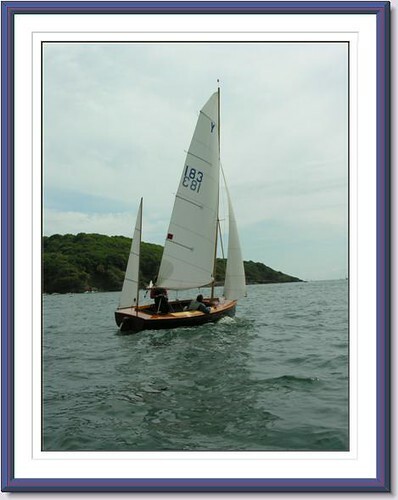 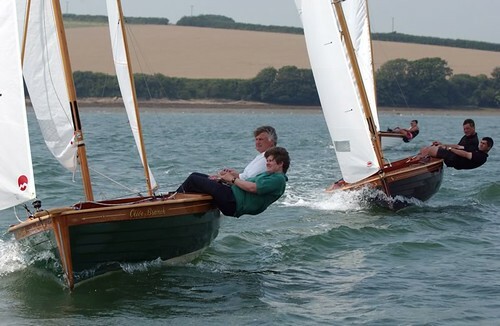 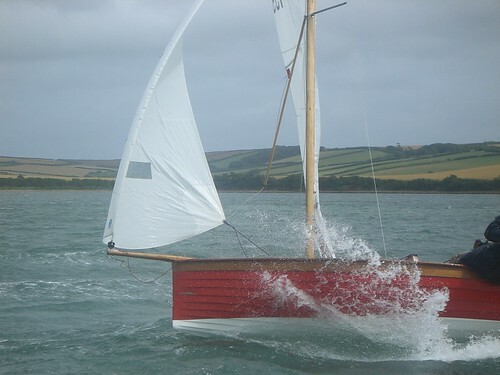 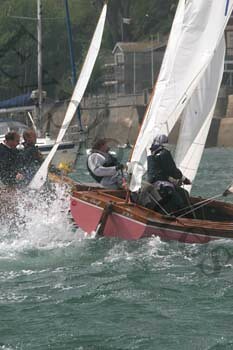 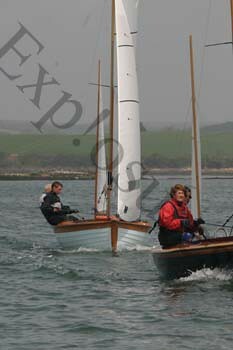 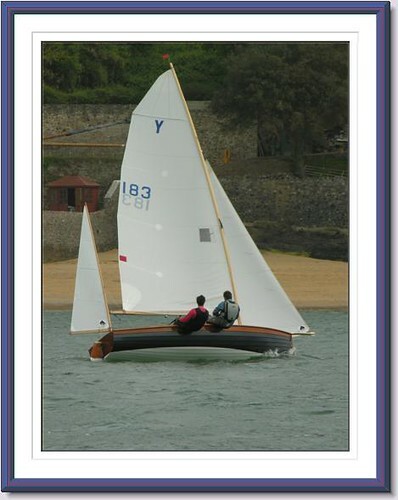 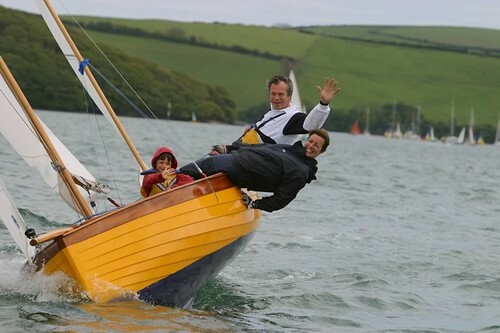 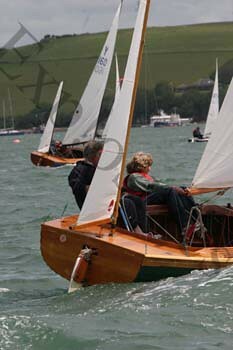 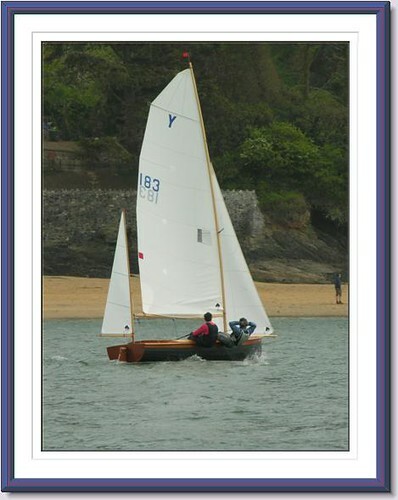 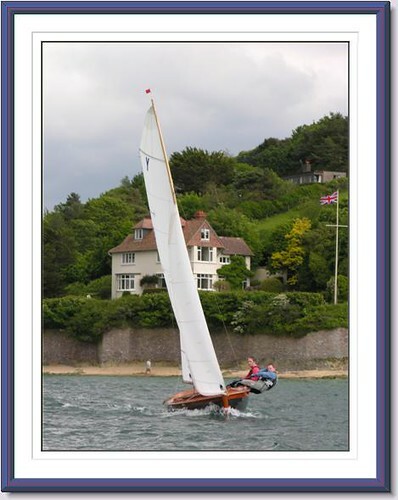 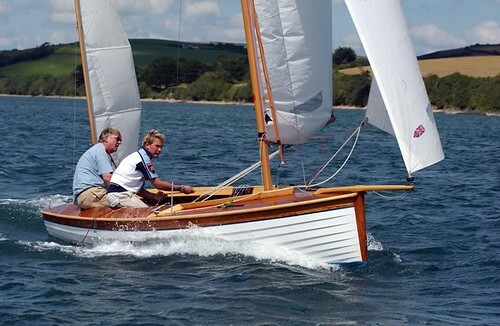 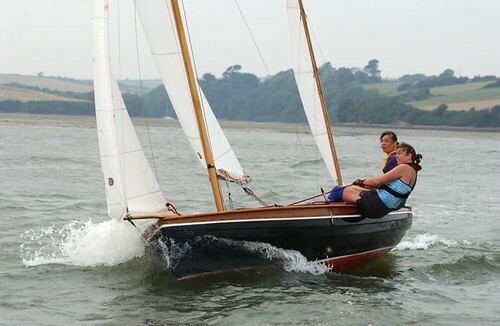 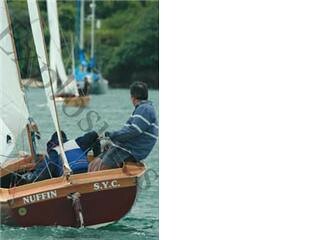 The Salcombe Yawl is built using the clinker construction method with steamed ribs and frames and fastened with copper nails and roves. 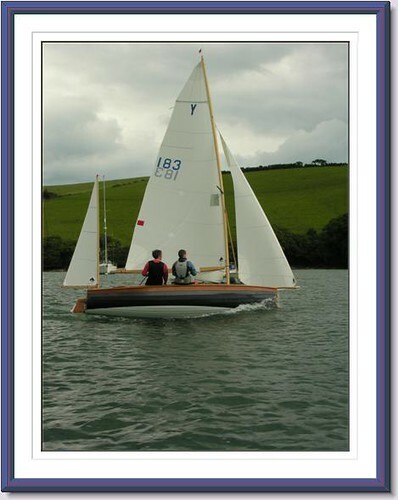 The Centre Plate is cast from bronze and to add extra stability there is a bronze shoe running the length of the centre board case. 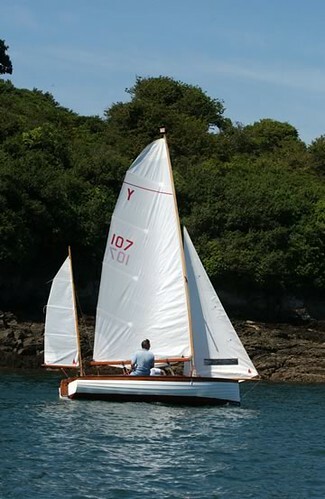 Spars are constructed of Sitka Spruce, and she carries a generous sail area making for exhilarating sailing. 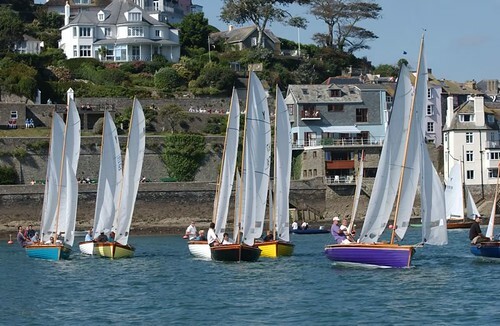 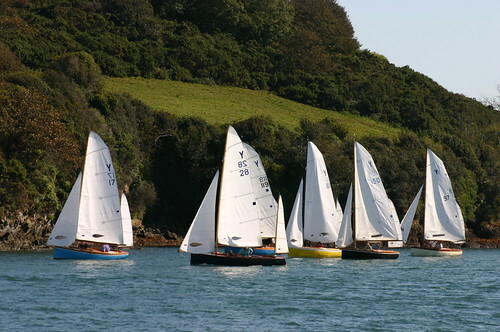 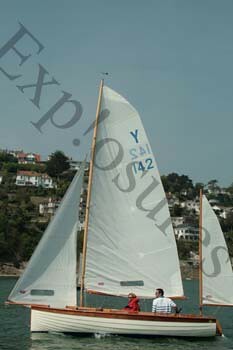 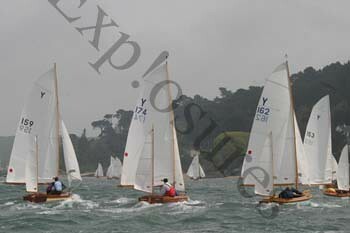 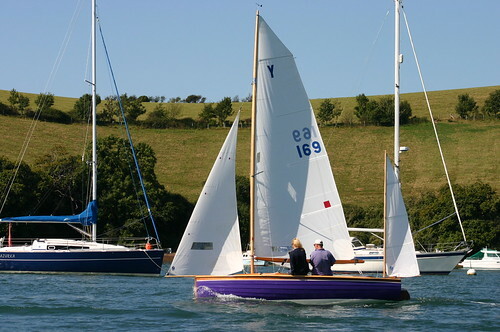 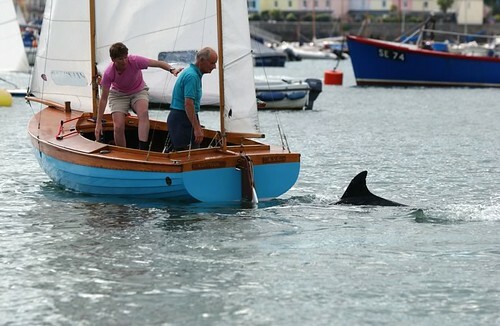 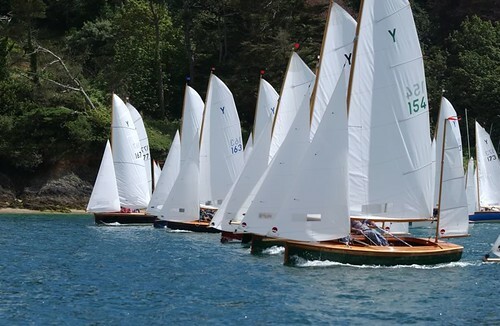 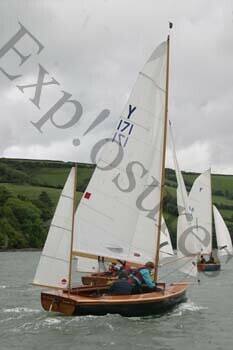 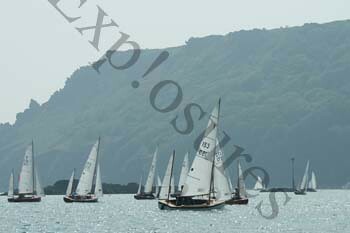 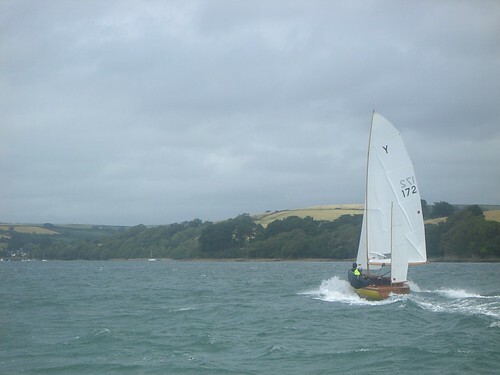 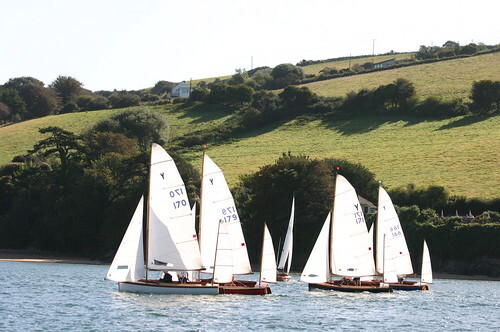 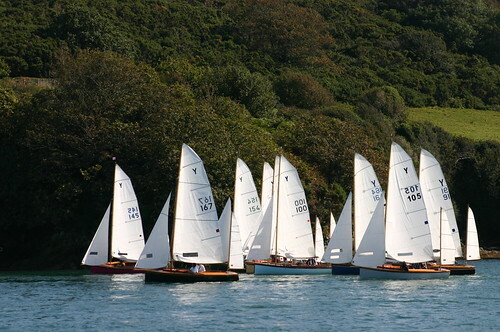 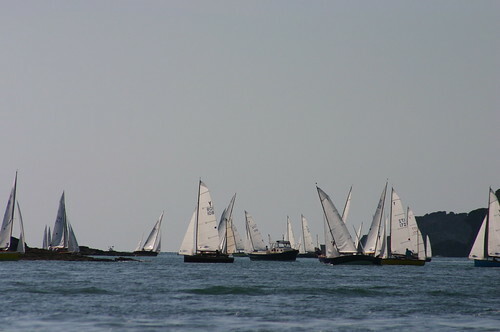 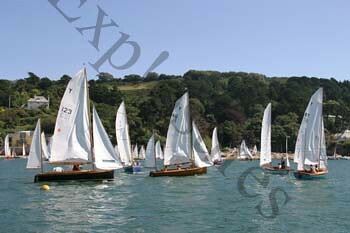 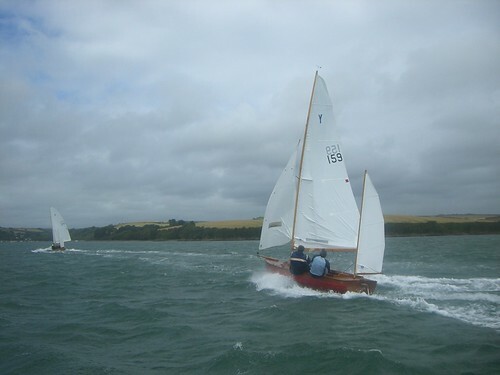 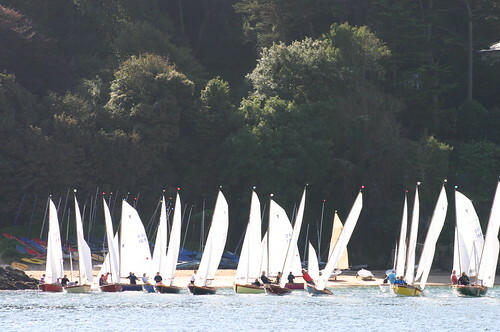 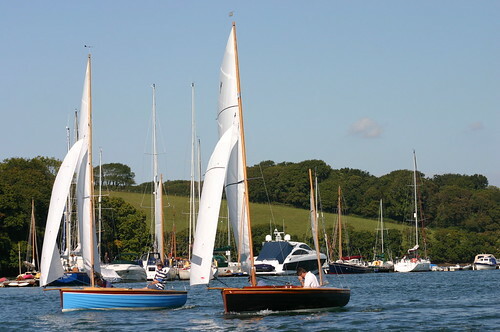 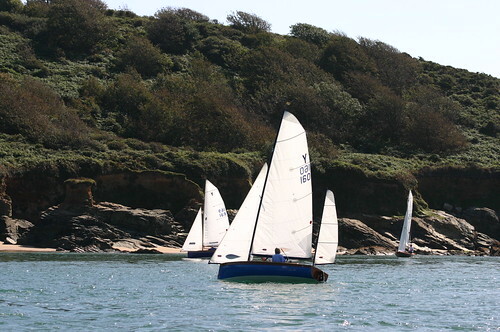 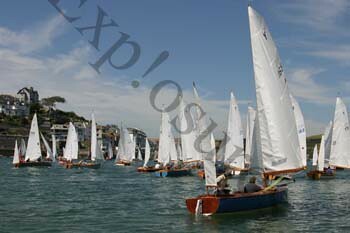 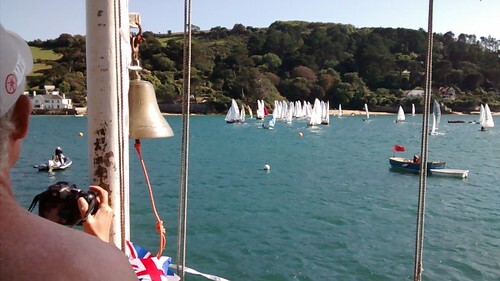 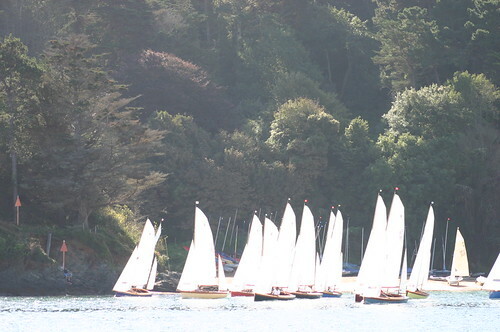 The Yawl originated from the small fishing boats used in the Salcombe estuary which had to be capable of sailing to windward in strong tides out of the estuary and beyond to work crab and lobster pots. 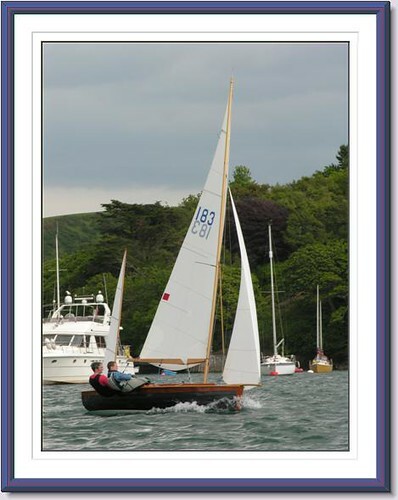 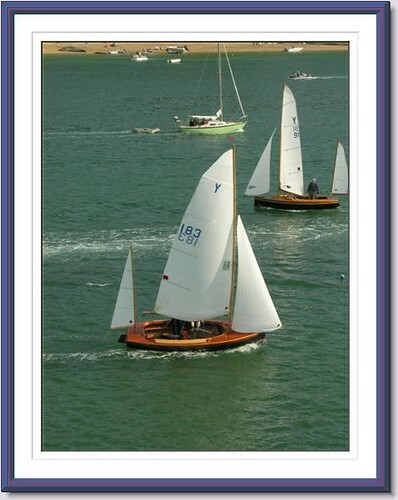 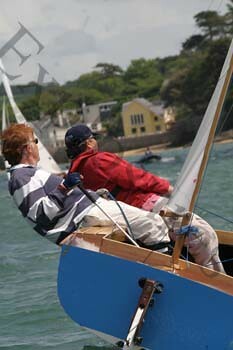 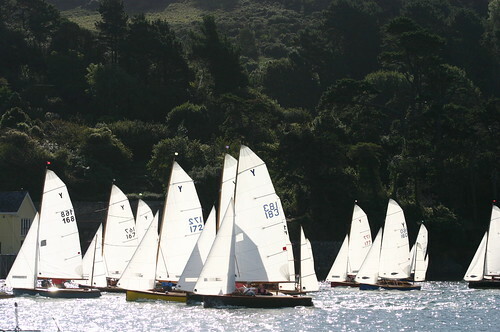 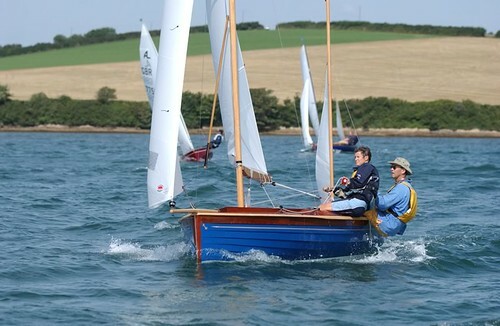 They were later known as Licensed Watermans boats and raced in the annual Regattas. 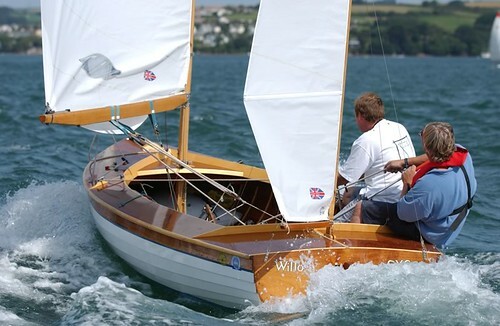 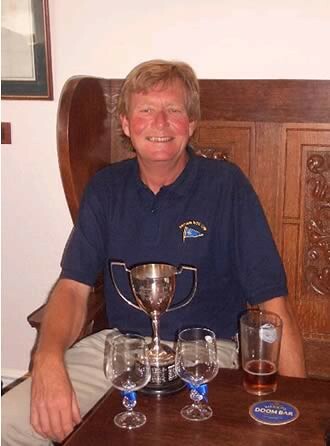 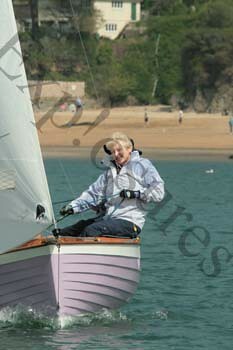 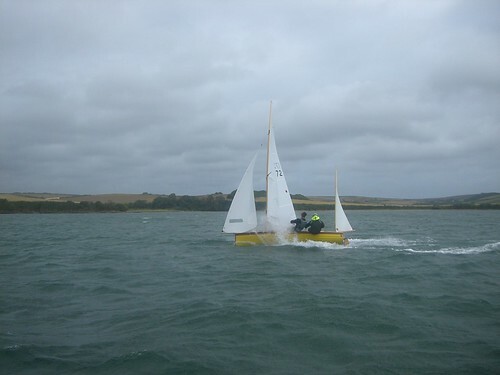 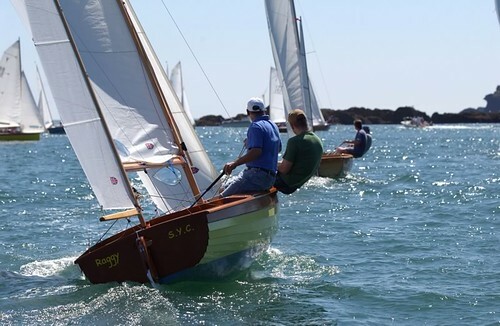 The Yawl has now evolved into one of the keenest local racing classes in the British Isles.